At Zummo London We Offer Free-On-Loan Juicer Machines For All Our Local Customers Throughout London & The M25. 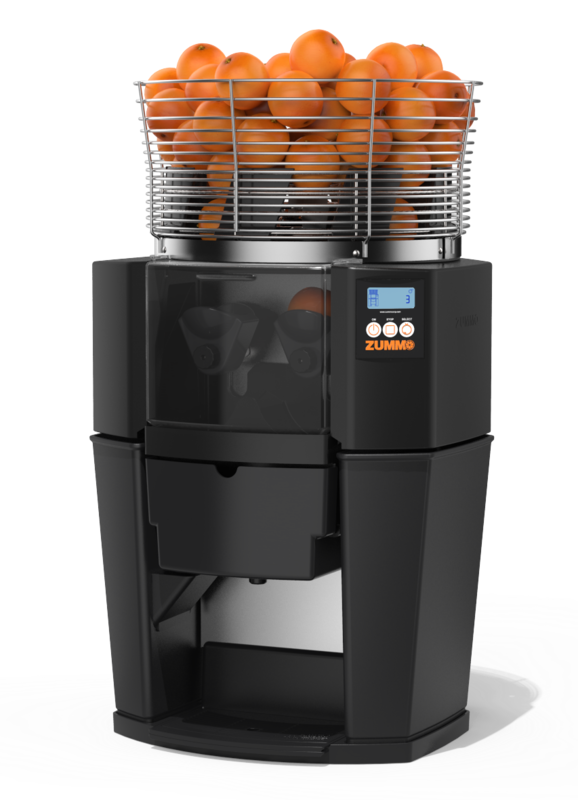 If you’re based in London or within the M25, we’ll loan you the machine at absolutely no cost – All you pay for is the fruit. We’ll work out how many oranges (or other citrus fruits) you need, and you pay monthly for these. Working to a seven days’ notice agreement means that you are not tied into a long-term contract. Please call us on 0845 576 5550 to find out more. 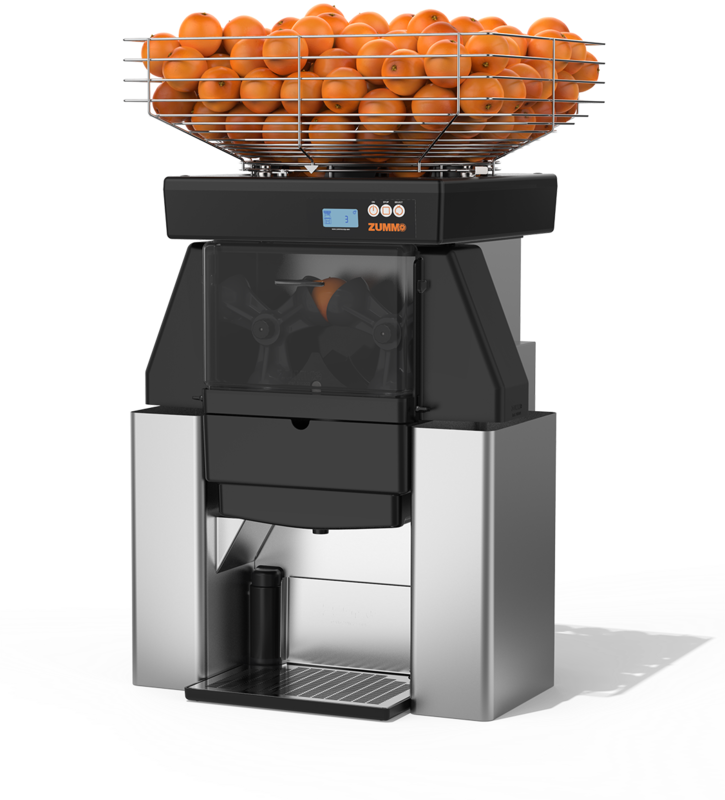 Contact us to discuss our fantastic range of Zummo juicers, and we can help you to select the one that best suits your business. It’s about more than the juicer. Like the juicers, our service team is hard working, reliable, and efficient. Smart in their liveried vans and uniforms, the team is there to support you with everything from fruit deliveries to staff training. When we install your juicer, we’ll give your team full training on operating and cleaning the machine. We’ll then be on hand if you have any questions. Service and maintenance are included in your contract with Zummo London. If you experience any problems with your Zummo machine (and genuinely, this rarely happens), we’ll come out to you as soon as we can and take a look. If your juicer needs a new part, we’ll replace it. If it’s going to take longer to fix, we’ll swap your machine out for another one, ensuring you can carry on juicing, uninterrupted. Just let us know, and we’ll get it delivered to you as soon as we can. Because we buy fruit in large quantities, we’re able to source top-quality juicing fruit at any time of year, at a reasonable cost. CONTACT US TODAY TO REQUEST A QUOTE ! 290w. Consumption on standby - 2.4w. 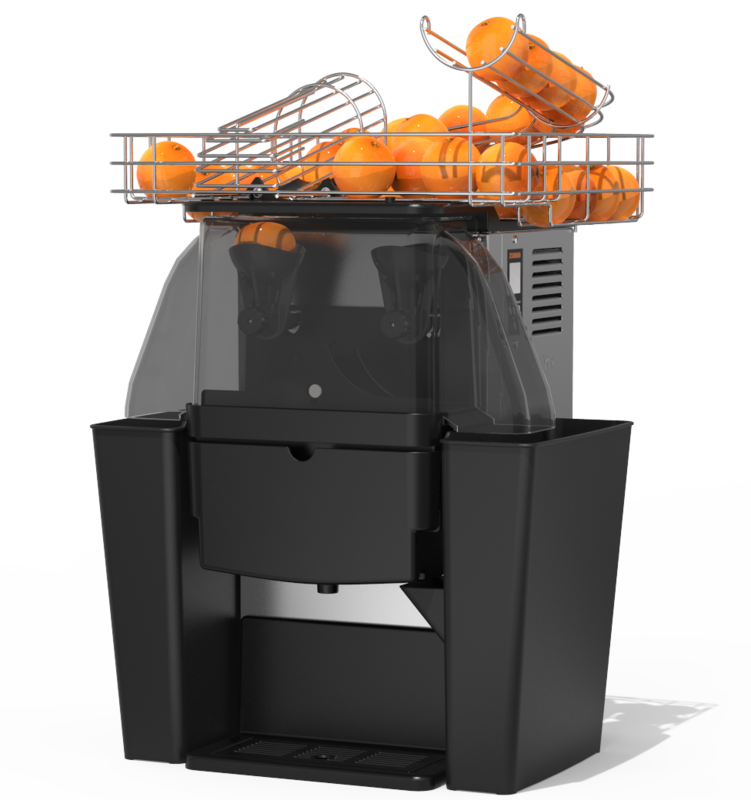 The Zummo z40 juicer machine features an automatic triple safety sensor with thermal cut-out. The machine will stop, and any incorrectly positioned parts will be indicated on the display panel. Call us on 0845 576 5550 to find out more about Zummo London’s exceptional service.